Its in every single thing you do online. It hides in your search bar. In your websites. In your browser itself. Watching keystrokes, collecting analytics. Google is an incredibly pervasive force. With powers of investigation beyond even the state, and the resources to process it, Google is a dangerous force. It is a threat to our country. A threat that must be obliterated. This opinion might seem radical at first glance. A bit unhinged. Google has kept an amazingly positive image up. People like Google, because it gives them free things. Free email, free online storage, free entertainment, free analytics, free everything. Google's most used services come at no cost. This is because Google's product is the users that depend on its services. Yes, you are the product. While you are happily using Google's services, Google is manipulating you for advertising. In June of 2017, Google was sued by the EU over anti-trust violations. They had sneakily manipulated search results to increase profits, giving friendly brands high placements in search results and demoting competition to page four of its search results. 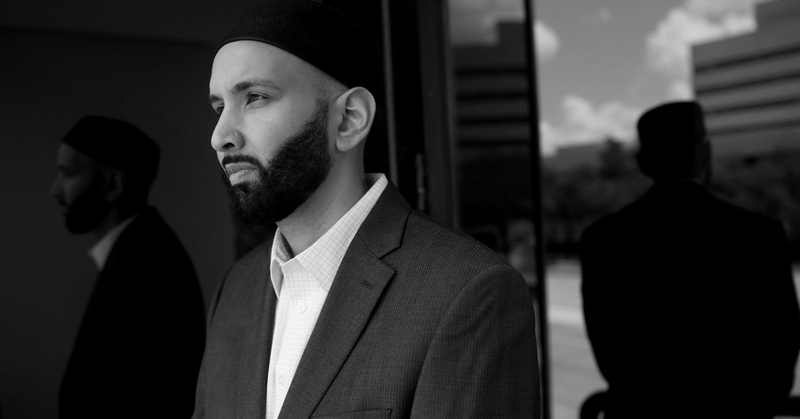 Omar Suleiman pressured Google to manipulate search results in favor of his pro-Islam political organization in 2017. It isn't just trying to maximize its profits either. Google has no problem forcing its political views down the throats of its users. In August of 2017, the company manipulated search results to present pro-Muslim views over anti-Muslim websites. Later that same year, it moved out a controversial program on Youtube that hid right wing videos the company viewed as "hate speech," and preventing users from being able to search or comment on videos. Those who speak out against it often find themselves censored under the same policy. 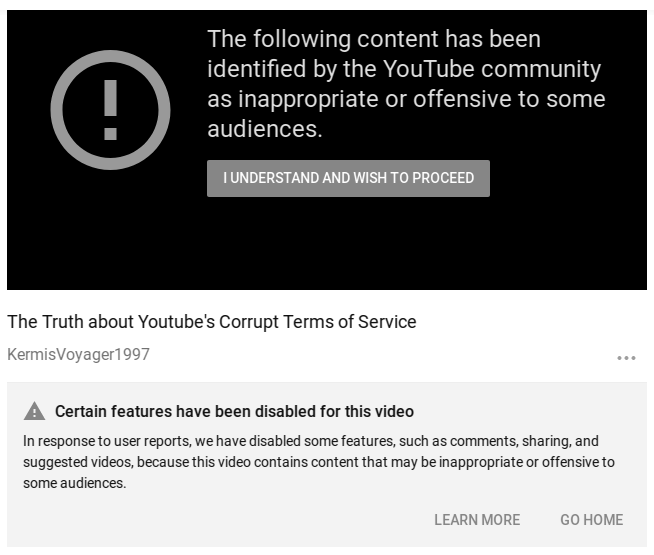 An anti-google video, censored by Google. Making matters worse, Google company leaders are expanding their reach directly into the political field. Eric Schmidt, CEO of alphabet inc (parent company), help to found and back a small company named Timshel. With ex-Google employees, Timshel built a piece of software called The Groundworks. The Groundworks is a campaign management software system originally designed to assist Hillary Clinton in her ill fated presidential run. Since 2016, it has expanded its clientele to prop up other leftist groups. Removing a group like this from power is already an uphill fight, but it can be done. Google relies on the money it gets from advertisers. If advertisers believe that the clicks they pay for don't lead to profit, then they don't purchase clicks from Google. With software like adnauseam (an adblocker that automatically clicks ads, waisting money), I think it is easily possible to at least rock the boat. A little threat has the chance to go a long way.